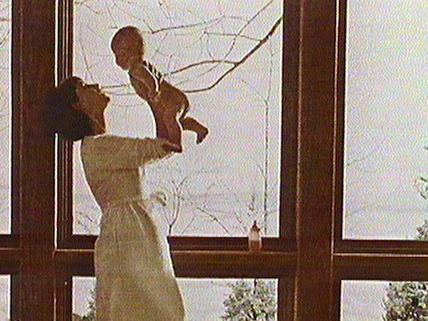 "Made in 1975, as part of the Challenge for Change program, this film takes a long, hard look at marriage and motherhood as expressed in the views of a group of young girls and married women. Their opinions cover a wide range. At regular intervals glossy advertisements extolling romance, weddings, babies, flash across the screen, in strong contrast to the words that are being spoken. The film ends on a sobering thought: the solution to dashed expectations could be as simple as growing up before marriage." "Les espérances des jeunes femmes face à la réalité de leur vie conjugale." National Film Board of Canada. "NFB -- '... and They Lived Happily Ever After'." National Film Board of Canada. http://onf-nfb.gc.ca/en/our-collection/?idfilm=10604.